Cooper University Hospital in Camden, New Jersey. 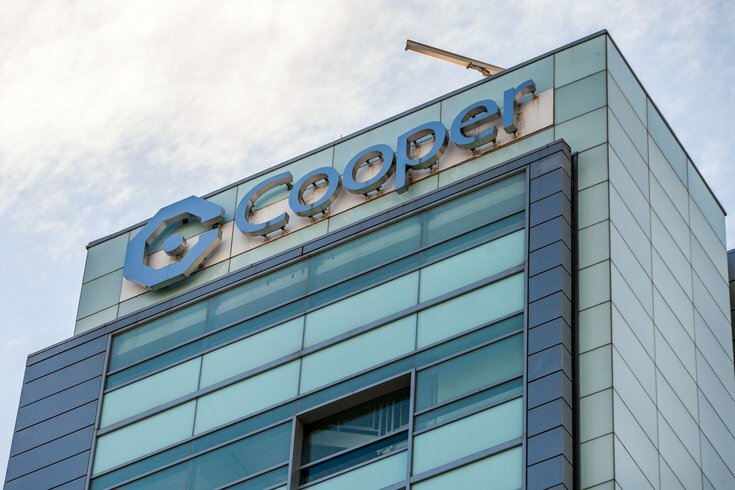 Federal employees on furlough during the 31-day (and counting) partial government shutdown can get primary care appointments within 24 hours with Cooper University Health Care, the South Jersey health system announced Tuesday. Cooper has set up a dedicated phone number – 856-536-1300 – that furloughed employees can call to set up a primary care appointment. The offer also extends to the employee's immediate family members. Cooper officials said they wanted to make it easier for furloughed employees to take care of their health during the shutdown, which has stretched longer than four weeks. "By offering furloughed federal employees access to health care appointments within 24 hours, our hope is to help them make good use of this time to take care of their important health needs such as a physical or flu shot that has been difficult to fit into their schedule," Cooper co-President Kevin O'Dowd said. Cooper made a similar offer to veterans several years ago, when the Veterans Affairs' health program faced significant appointment delays.